Earlier this month a report came that the Warner Bros. Partnering with IO Interactive to bring HITMAN: Definitive Edition that will be available in Retail Stores starting May 18th for PS4 and Xbox One. Now a new franchise of the very popular Hitman game seems to be in development and have also been leaked by Korean and Australian Game Rating Boards. 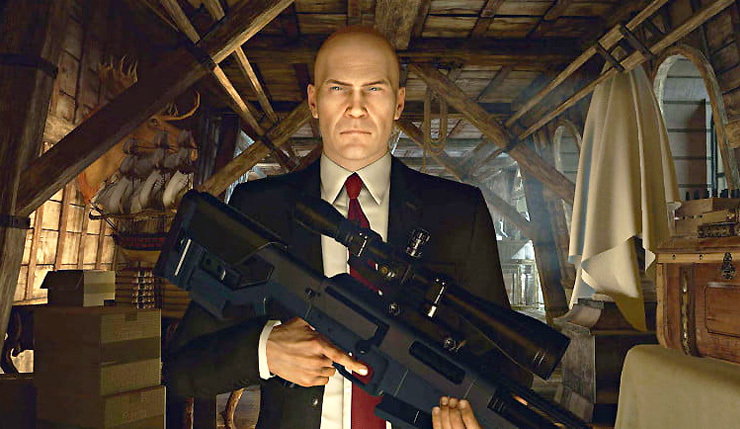 The boards have listed a new Hitman game titled Hitman: Sniper Assassin for PC, Xbox One, and PS4. Back in November last year IO Interactive had announced that it is working on two new franchise of the Hitman game. And if it is to believe, both the Korean and Australian game listing could be a real deal in coming months for many of us. If it is real, we might have an announcement very soon from IO Interactive. As of now, there is no official announcement made from the IO Interactive. We have only got to see the game listings for now. Are you excited about the next Hitman Game? do let me know in the comments section down below.